Titchfield Bowling Club Data Protection 25th May 2018. The data protection act 1998 is being replaced by the General Data Protection from the 25th May 2018. 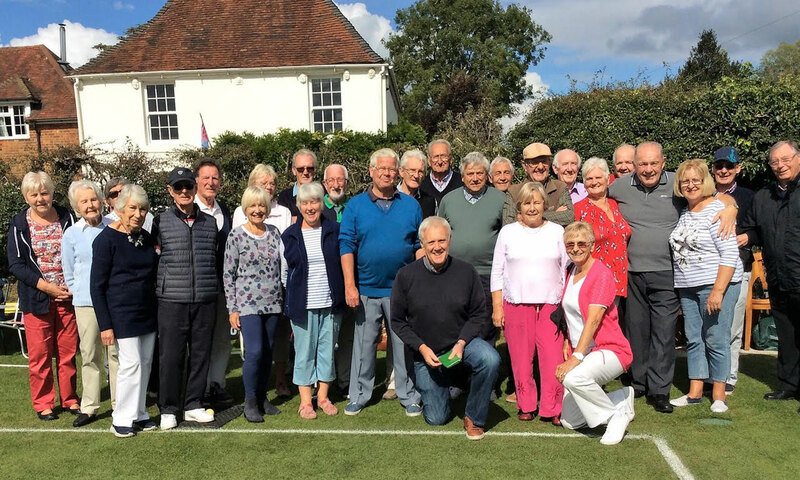 So how will this affect Titchfield Bowling Club? The Act covers the storage and use of “Personal Data” and means any information held by organisations/business relating to any individual person – electronically or paper form. All membership organisations have a legal and moral duty to protect the data of their members and work within the remit of the GDPR. The GDPR states that Personal Data can be held, without the need for consent, if it is Adequate Relevant/Non -Excessive. As Long as a Club or CountyAssociation reasonably considers the storage of personal data (such as telephone numbers ,E-mail addresses ,home addresses) to be relevant and non-excessive, they can continue to hold it. Organise an Audit of Information currently held. Where did it come from, how is it stored -electronically/paper based, who to share it with , how often do you review it. Only hold contact information that is relevant. Do not hold any other information. Ask members for consent annually as apart of their membership renewal process. Do blind copy(BCC) to members who are receiving circular E-mails. Do not send any correspondence to a member that is not related to the sport of bowls or to their membership of the club without their informed consent. Do not share your member’s information with third parties without their informed consent. Do ensure that departing members are promptly removed from ALL data bases. If you require any further information please do not hesitate to contact the club Secretary.